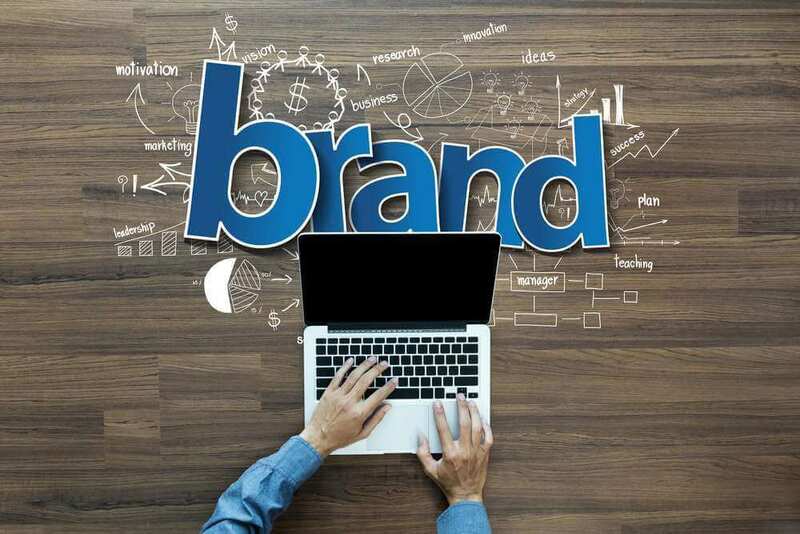 Establishing a strong brand is essential to stand out in the daily increasing competition in all markets and all industries. Your business positioning in targeted customers’ minds is a deal breaker in rooting for your business rather than competitors. Whether you are looking to launch a brand, create a new brand identity or you just need help clarifying your business message, we can uncover your unique voice, improve your business growth and demonstrate competitive advantages. This is where our research pays off. We take what we have learned and your business goals in mind, craft a story that engages consumers in a meaningful way across all channels for upcoming years to continue your business development. We focus on the most influential competitive advantage you have & how your brand delivers real value to people. We define the best version of that story and help it unfold where your audience is for authentic engagement. Once people are emotionally invested in your brand story, you will want them to interact. We develop ongoing content in multiple forms that reward consumers for their attention and inspires them to participate in your business development journey. We help you get the most out of your media (owned – paid – earned) by ensuring that your brand’s narrative is enriched at each touchpoint. The more we extend your reach, the stronger your influence. We work hard to get your name in front of the right consumers, but that is not all the exposure you need. To attract press, investors, and partners, we plot the best outlets that will demonstrate and highlight your message. When creating an ongoing relationship with customers our goal is to connect in a manner that naturally leads to advocacy for your brand.